Please select this if you are an AOA member OD. Please add Staff attending as a guest under this registration. Please specify if special meal is needed. Please select this is you are not an AOA member. Please add Staff attending as a Guest Under this registration. Please specify if special meal is needed. If OD is registering then Staff should be added to doctors registration. Please specify if special meal is needed. 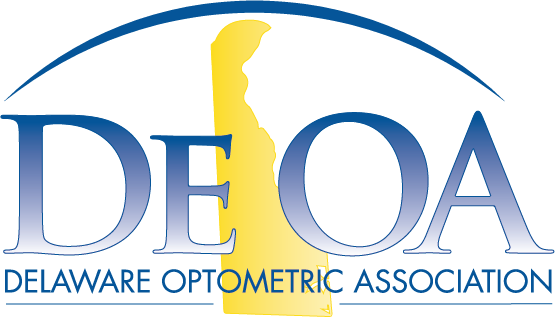 Please note: This CE event includes critial information on Meaningful Use for Optometrists including the CMS EHR Incentive Program updates, Quality Reporting and Electronic Prescibing changes of the future! All Optometrists and key staff including technicians and billing staff should attend.